One of the UK’s leading cycle training experts has been appointed to help educate more than 25,000 HGV and commercial vehicle drivers across the UK. Telford-based TTC Cycling has been chosen by Fleet Source to be the sole provider of the on-road practical training element of its Vulnerable Road User driver training programmes, which include Safe Urban Driving (SUD) and Van Smart. It covers 3.5 hours of classroom theory, followed by 3.5 hours of practical road experience where attendees will be given a bike and encouraged to take the place of a vulnerable road user in a variety of situations. More than 1200 training days are due to be held at independent venues or on site at companies, with the firm currently recruiting National Standard Qualified instructors to help meet the additional demand for their services. “For the past five years, Fleet Source has been using a number of providers for Vulnerable Road User DCPC practical training, but wanted to appoint a single company who was large enough to cope with the volume of courses and deliver consistently excellent training,” explained Oliver Raisbeck, director at TTC Cycling. Fleet Source’s Andy Smith, chief operating officer, added his support: “We are very excited to be working with TTC Cycling as the exclusive provider of the Vulnerable Road User DCPC practical training. TTC share our aspirations and have significant experience in educating people on how to cycle safely. TTC Group acquired Cycling Experience in 2014 ago as part of ambitions to expand its training into new specialist areas. In the four years that have followed, the company has steadily grown its coverage across the UK, winning contracts to deliver cycle training to the general public, local authorities, other public sector bodies and commercial organisations. The courses range from cycling promotion events and cycle training programmes, through to delivering National Standard cycle training. 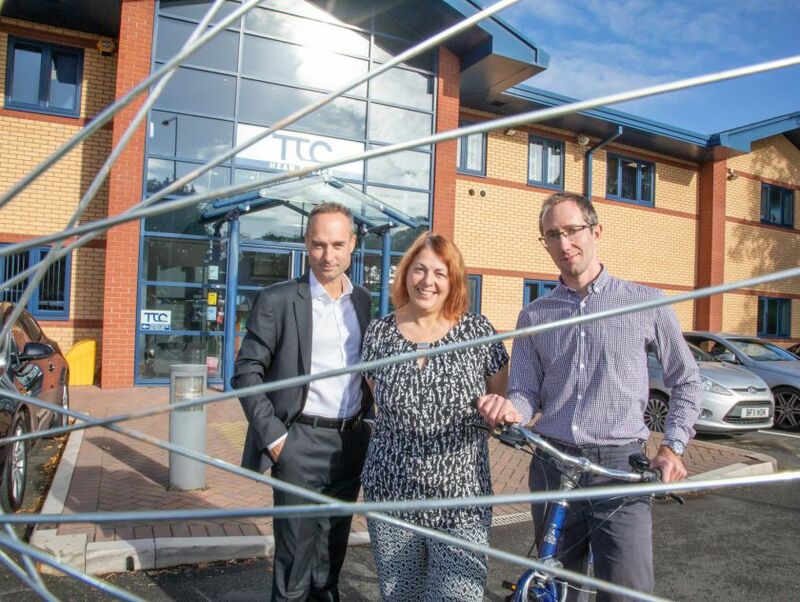 Julie Fox, contracts manager at TTC Cycling, concluded: “This is a major contract win for us and we are looking forward to developing a strategic relationship with Fleet Source over the next twelve months. Training courses - are they necessary?